We opened the doors this afternoon to potential new members in our action packed Primary Live Trade Brief where we covered closing trades on RTN & XOM as well as the exiting synthetic stock Jan21 position on XOM from a week ago – totaling over $4k in profit in the past 3 weeks. 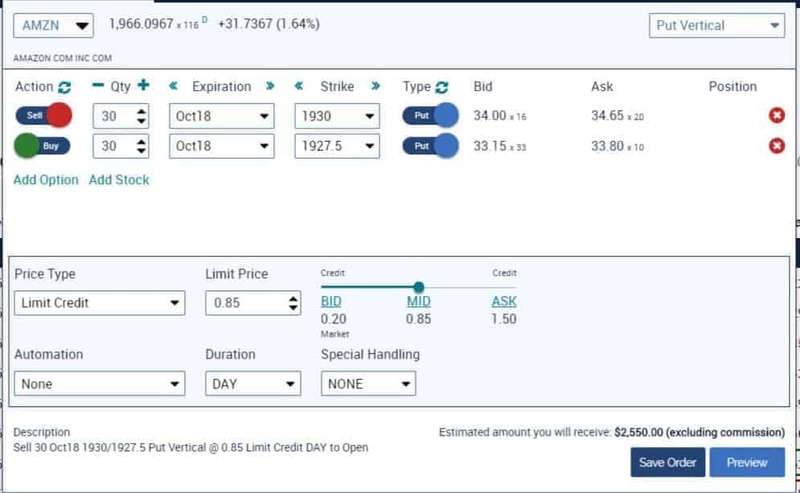 If you couldn’t attend the live session this afternoon or you missed something, the replay from the live trade brief is posted at the bottom of this page, simply scroll down. If this is your first email hearing about our Full Throttle program and you haven’t registered please follow this ink to grab your FREE slot for our next 3 live training & trading sessions. If you have already registered you’re good to go! Just check your email for the link to register about an hour or so before the briefs. For potential new members – to begin I want to welcome aboard Joe E. who grabbed a Full Throttle Max annual membership right out of the gate (we officially open the 50 slots tomorrow but Joe is a smart guy and figured out where to get a head start). If you have not had a chance to watch the welcome aboard brief PLEASE follow this link so you get up to speed before our next session tomorrow – Accelerated Retirement – at 1 PM eastern. We’re going to be covering our transport trades on CSX, along with our volatility trade on VXX. We also laughed at the limo liberal tech stocks imploding (that we predicted this time last year…) and took a look at a tactic called a ‘bull put spread’ on AMZN. If you are not familiar with options or what a ‘bull put spread’ is – DO NOT WORRY! 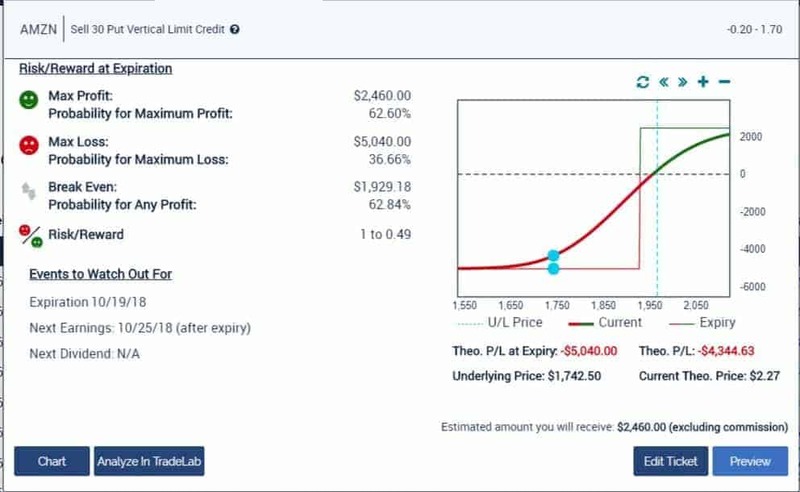 As a Full Throttle member you will get immediate access to 8 training videos that go from the basics of options all the way up to spreads.